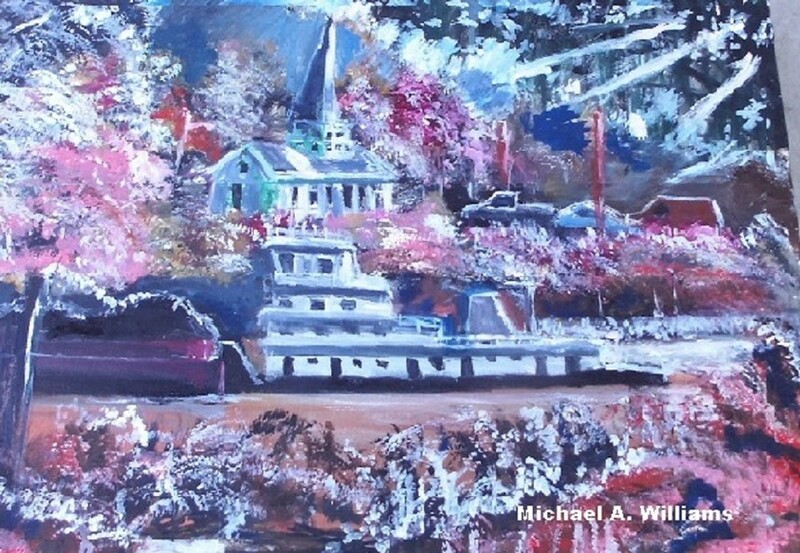 "Morning Adorn" was created as a tribute to the many towboats and riverboats that make their way up and down the mighty Mississippi river pass Memphis, Tennessee on a daily basis. I have always admired the river and the barge traffic, as well as the sunset. This painting is among 12 paintings that are under development for 2018/2019 as part of a series. Prints will be sold through our partner site Zing Artt Gallery and other fine arts retailers nationwide.